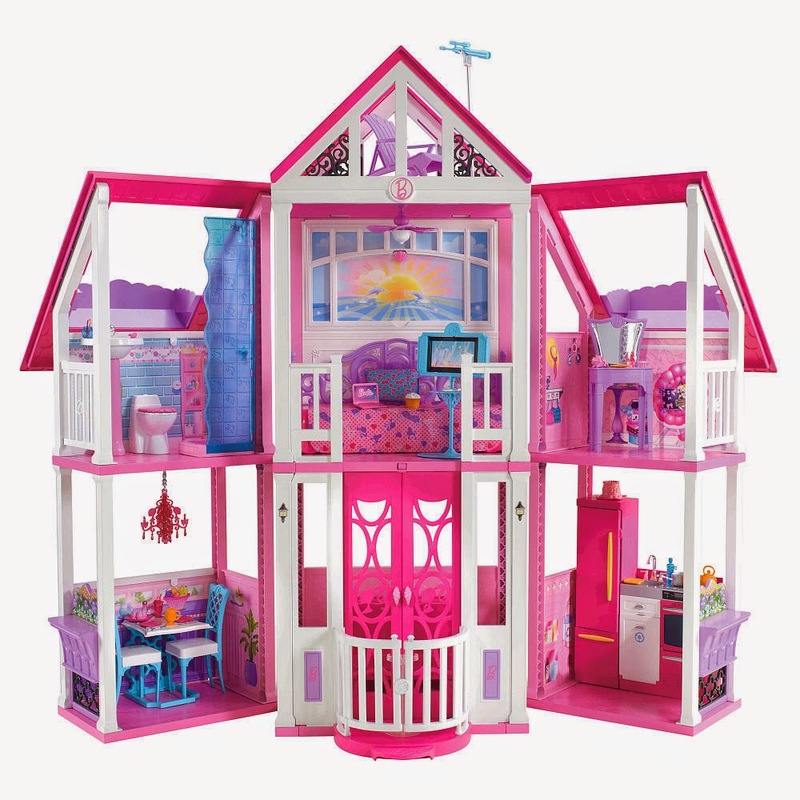 Deal Shopping Mama: Barbie Malibu House $84 Shipped! 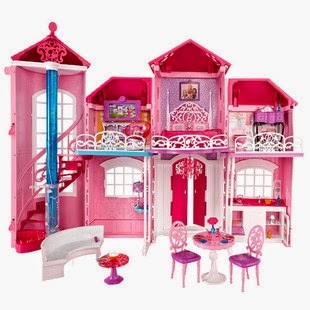 Barbie Malibu House $84 Shipped! With three stories, six-plus rooms and 180 degrees of play, girls can open this glamorous Malibu home and rearrange for endless fun! The first floor offers a kitchen and living room, complete with a glam pink chandelier. Take the elevator to the second floor and watch the day-to-night transformation as it's time for Barbie® to go to sleep. On this level, a bathroom, dressing area and bedroom can be found. The third floor features an outdoor sundeck, complete with a telescope for whale watching. Dolls not included. I am fascinated by your work. Good going.